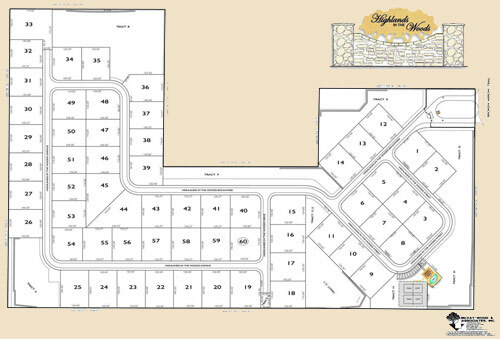 Duane McQuillen Construction has lots available to build on or you can build on your own lot. 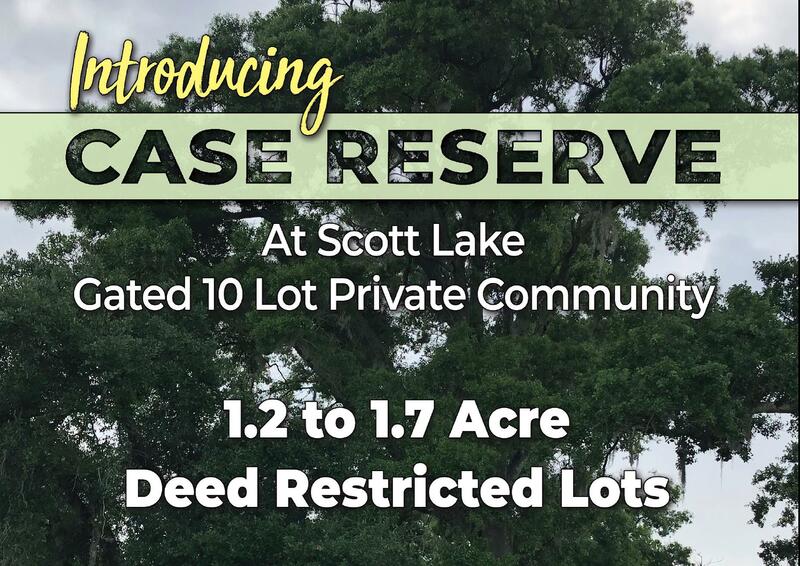 South Lakeland’s NEWEST gated neighborhood! 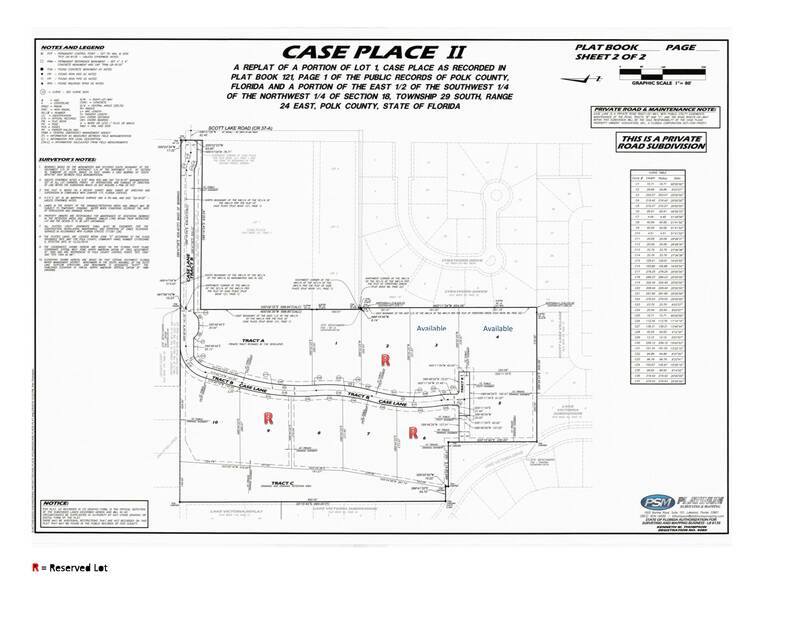 We have 10 lots in a beautiful gated neighborhood near Scott Lake. 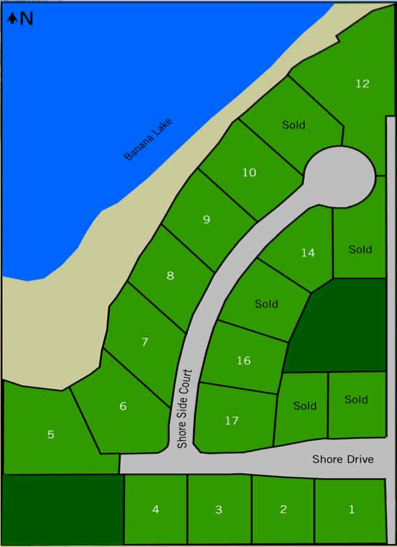 Lots are selling fast! 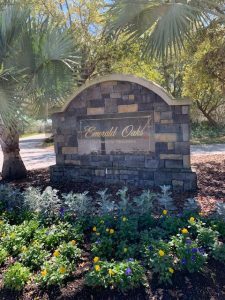 Gated Neighborhood in South Lakeland! Premier location. Premier schools. Premier community. Welcome to Heritage Place at Hallam Preserve. Life is a little less hectic here and the tranquil surroundings capture the essence of Old Florida. Enjoy a small town atmosphere with all the modern conveniences of a major city. In addition to the exclusively designed floor plans, residents will enjoy the added benefits of living in a neighborhood tailored to their lifestyle needs. Highlands in the Woods is a unique gated community in the heart of South Lakeland. It’s features include 60 homesites, a tennis court, swimming pool, and a lodge-style club house.